It’s 2018. Baby Boomers are in their sixties, Generation Xers are in their forties, and Millennials are in their thirties. Now Generation Z is on the scene and they are a consumer force to be reckoned with. We are not just talking about a new age of consumer, we are addressing an altogether new consumer. 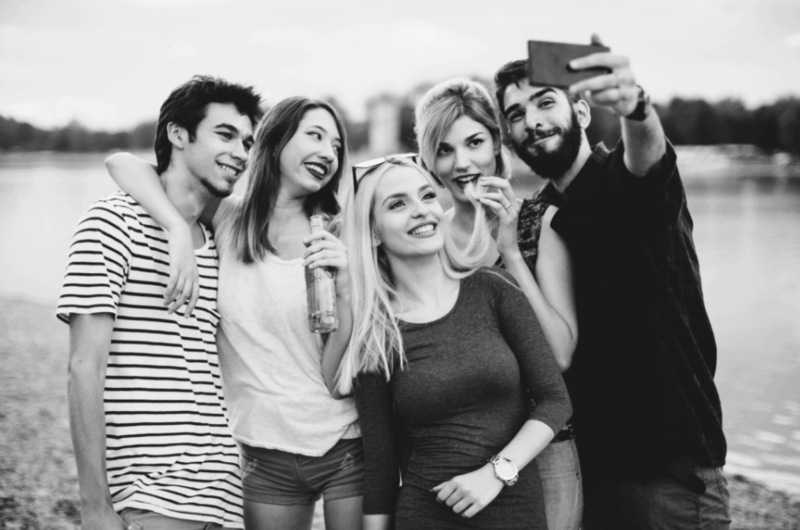 In considering marketing techniques for the coming year, businesses will first need to find strategies to target the emerging Generation Z. Those from Generation Z were born in the mid-1990’s through the early 2010s, and will comprise about 40% of the consumer market in the years ahead. Though mostly still in their teens, this emerging Generation Z wield as much as $44 billion in discretionary spending. That’s a lot of money they’re spending on products and services. 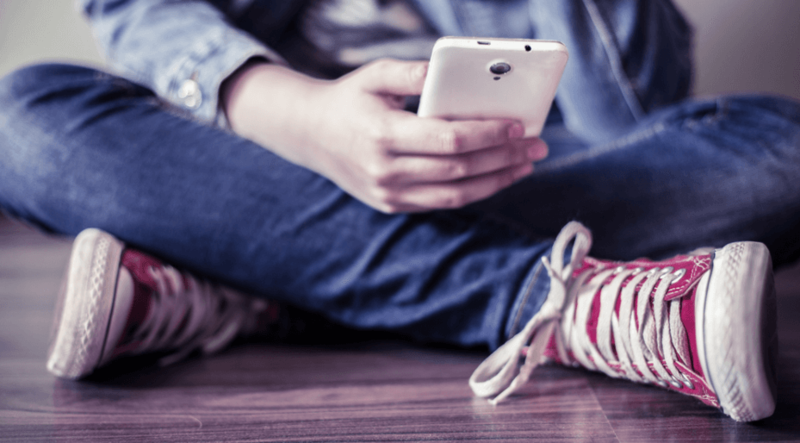 On the surface, it can seem like the only way to reach Generation Z is through digital marketing. That seems to be the approach many businesses are taking. But direct mail marketing has some distinct advantages over digital marketing. Actually, the “Four Ps” of marketing communications strategy: price, place, promotion, and product are best managed via direct mail marketing. Rather than relying on digital marketing formats (online ads, emails, etc.) which can get lost in the sea of other information, direct mail marketing lands in the hands of customers and communicates directly the information marketers are trying to convey about a brand. On top of this, digital marketing has actually hit something of a snag in recent times. Consumers are constantly bombarded with digital advertising to the point that they have built up a mental filter for the ads they see on a constant basis. It’s just too much. With ads appearing on every website, social media platform and app, it’s information overload. It’s also relatively simple to combine direct mail marketing with email marketing. By providing the same message in two different formats, the odds of getting the attention of the consumer are much higher. Will marketing in 2018 involve large digital campaigns? Of course. But given the glut of information on the internet, businesses will need to get creative with their marketing campaigns. 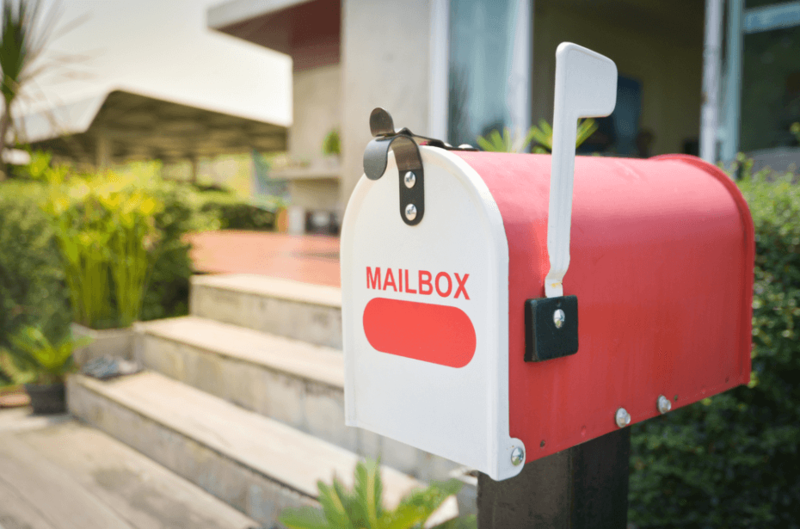 Direct mail marketing is a long way from the old ideas of junk mail. There are numerous examples of direct mail marketing that meet the challenges of the new consumers and new consumer practices. Generate your Business Leads by Gaining Online Presence →← Will Shoppers And Developers Adapt to Proximity Marketing In-Store?